When you’re in need of a sharp and savvy private investigator in Philadelphia, get in touch with our team. We take the time to do investigations right, create detailed reports, and always uncover the truth in an ethical and discreet manner. Reach out to us today for your free consultation! Here at Samos Investigations, we’re proud to offer world-class private investigatory work with integrity and discretion. We are licensed, bonded, and insured in both Pennsylvania and New Jersey, and you can count on us to assist you in gathering the information you’re looking for. 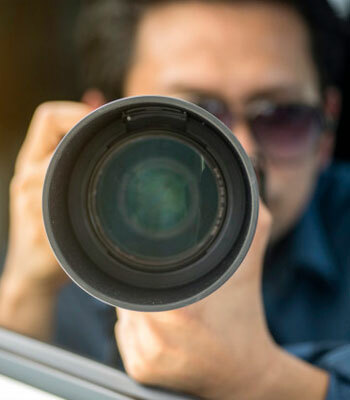 Our team of expert private investigators in Philadelphia has experience with investigations ranging from personal injury and witness location to domestic issues and due diligence reviews. With our keen eye for detail and dedication to uncovering the truth, we’ve successfully assisted a wide variety of clients, including attorneys, insurance companies, and private individuals. No matter what kind of information you’re seeking, you can rely on Samos Investigations to get to the bottom of things. We’re happy to tailor our services to suit your requirements, and create a package that accomplishes your investigatory goals. We are Philly’s top cheating spouse investigation agency. Considering a business deal or partnership? We can find out if there are any skeletons in the closet! Need to find a debtor or maybe even a fugitive? We have the resources to get the job done! Samos Investigations, LLC can handle many different types of investigations. Call to learn more! 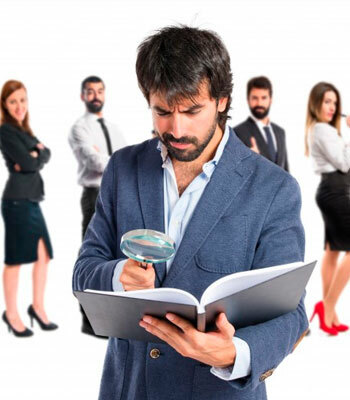 Thinking about hiring a Philadelphia private investigator and not sure where to start? Samos Investigations, LLC of Philadelphia is the premier private investigation agency in Pennsylvania, conducting professional and discreet investigations across the state and the entire USA. No matter what your case may entail, whether it be catching a cheating spouse, finding a birth parent or long lost friend, collecting evidence for child custody, support, or visitation hearings, or conducting a background check, Samos Investigations has the expertise to handle any investigation. 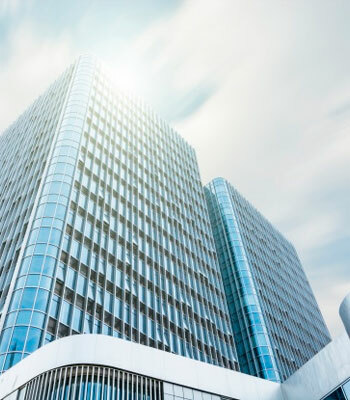 Samos Investigations strictly adheres to all federal, state, and local laws, so rest assured that our team will safely and effectively get the job done.